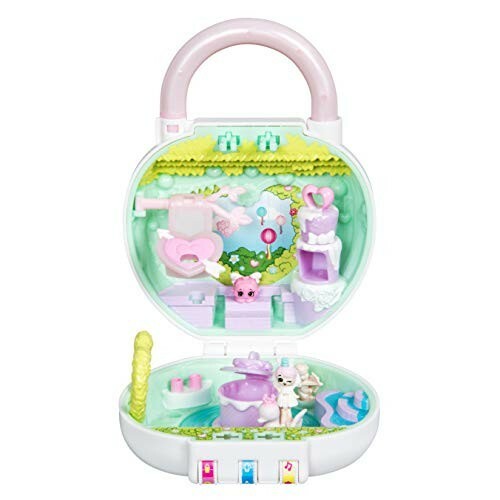 All new playsets to explore! Get ready for the party pop Ups series! Parties are popping up all over Shopville and you're exclusively invited! Crack the code and unlock hidden tiny worlds! Use your secret map on your invitation to unlock the code on your lock! 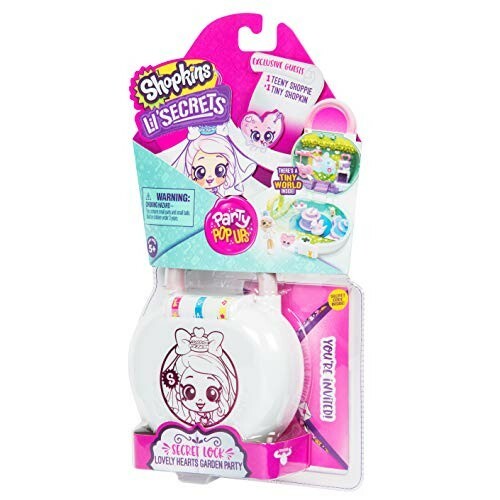 Discover 1 Teeny Shoppie and 1 tiny Shopkin inside! 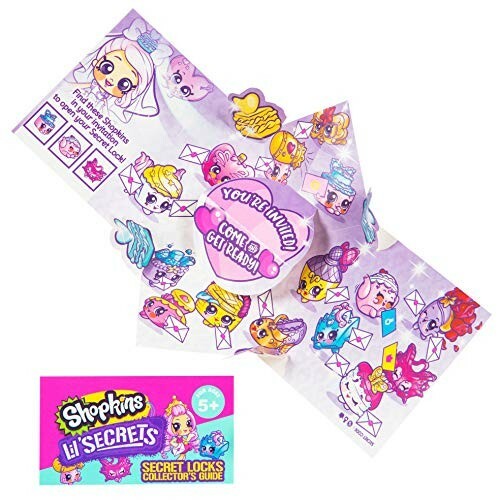 There's six playsets to collect! This product is listed on amazon using an ASIN of #B07DYLD8W3	with an original MSRP	of $9.99	. Product prices and availability are accurate as of February 2, 2019 and are subject to change. Any price and availability information displayed on Amazon at the time of purchase will apply to the purchase of this product. Certain content that appears above comes from Amazon Services LLC. This Content is provided 'AS IS' and is subject to change or removal at any time. 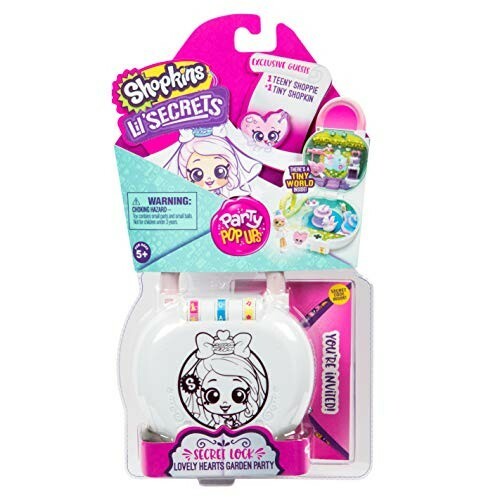 Shopkins Dual Compartment Insulated Lunch Bag - Great for Back to School!